Tooth decay is also known as dental caries. Bacteria that accumulate in the mouth produce acids and they eat parts of the tooth. As a result, cavities develop on the tooth. If these cavities are not given proper care, the bacteria may eat the entire tooth resulting in tooth decay. Plaque is the main cause for tooth decay. It is a yellow coloured sticky substance that contains bacteria. Cavity develops when the acids attack the tooth enamel and destroys it. There are no visible symptoms or signs for tooth decay apart from the cavities. 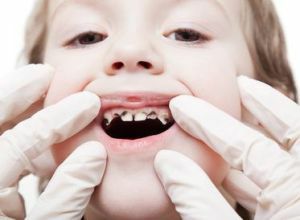 The cavity will inculcate pain and infection in the tooth. For diagnosis, the doctor will ask about your previous medical history. He/she will also conduct an examination of the teeth using a pointed tool and a small mirror. If necessary, x-ray will also be suggested for diagnosis. 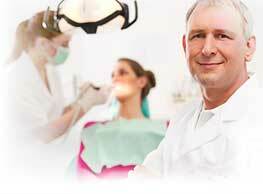 Some may not consider tooth decay as a serious issue. But, if you do not care for it at the right time, it may get complicated.